The South Tyneside Adult Recovery Service is helping to promote a cannabis related health campaign aimed at encouraging people across the borough to review their cannabis consumption. The Respect THC campaign aims to help people who are concerned about the amount of cannabis they are smoking. The new Respect THC campaign uses posters and social media incorporating the #RespectTHC hashtag to help people understand the issues around using cannabis and shows easy ways people can get support from the South Tyneside service. Clare Chambers, Director of Services, said: “More people who use cannabis are becoming aware of the potential problems associated with the drug. In general, cannabis sold on the street is getting stronger, with higher levels of THC; the cannabinoid compound in cannabis that effects the brain. 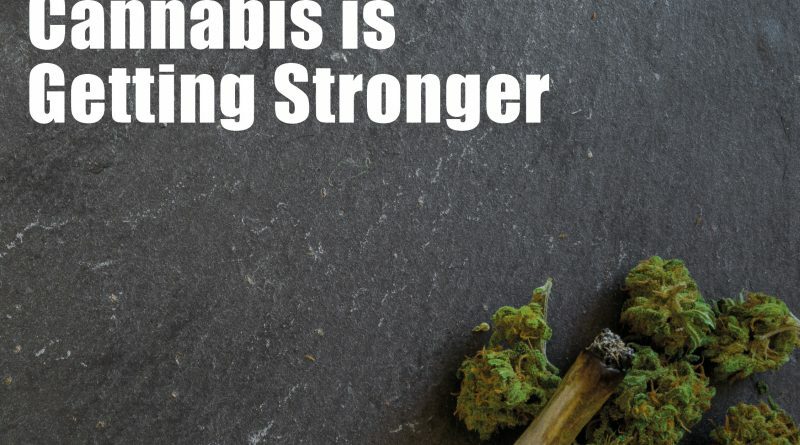 Stronger cannabis can result in users experiencing a number of issues, including anxiety, depression and mental health issues. The campaign concentrates on issues that can affect cannabis users, using social media posts and posters distributed to relevant locations across the borough. Research has shown that regular users of high-potency cannabis carry the highest risk for psychotic disorders, compared to those who have never used cannabis.